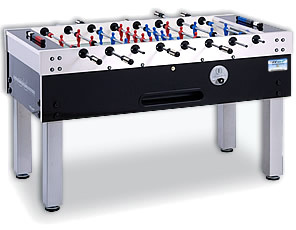 Find out where and when Foosball players meetup in the best places to enter in table football tournaments across London, United Kingdom (UK) and abroad. 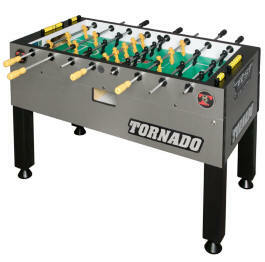 Foosball tables ITSF Official Competion Table used: Garlando, Bonzini, Tornado, Roberto Sport, Fireball. Follow the Championship circuit across London and play on different types of ITSF "Official Competition Tables" bar football tables in singles and doubles competition format. Watch your progression in the LTFC Leaderboard over the season, and keep improving your ranking over time. Win Gold, Silver and Bronze medals at each tournment and prizes from our sponsors. 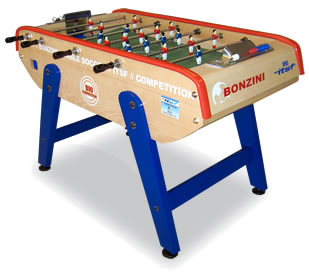 Keep informed about major national and international events organised by the British Foosball Association (BFA) and the International Table Soccer Federation (ITSF).